A really nice quality gun for the price. With good looks and handling characteristics you can't go wrong. Comes with 5 chokes & key in a polymer motor case. 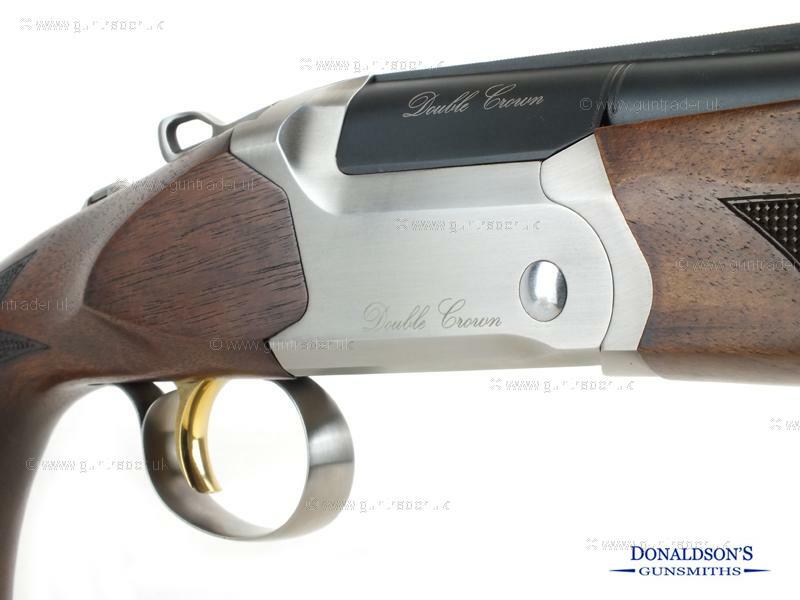 For more inquiries on this gun please quote reference number 8.